Church Plans | Eagle Retirement Plans, Inc.
Is the plan providing all benefits currently available to churches? Our latest client is saving more than $9,000 per year by implementing the recommended solutions! For nearly two decades, Eagle Retirement Plans has repeatedly demonstrated an impressive degree of expertise and versatility. We specialize in individual and group 403(b) plans. A 403(b)(9) plan is a defined contribution plan geared towards the distinctive needs of evangelical churches or church organizations. 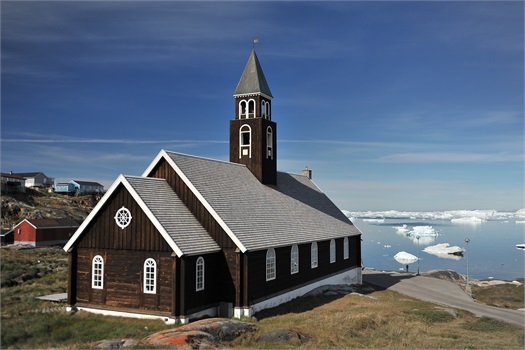 Unlike typical 403(b) plans, the 403(b)(9) Church Plan is not subject to ERISA requirements. In addition, this Church Plan offers special distribution methods for retired ministers. All church employees are eligible to participate, however, the employer has some flexibility in determining eligible employees for employer contributions. Your planning will include a customized plan document and a wide selection of investment choices from various companies, all at a very low cost. For additional information, please contact us. 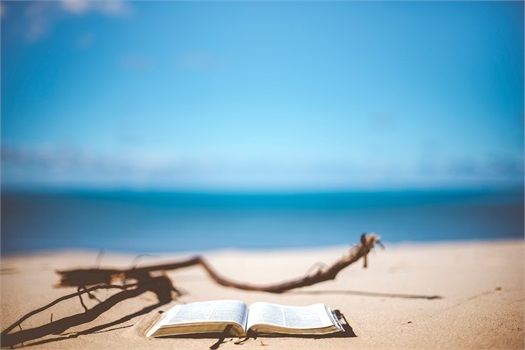 Eagle Retirement Plans partners with Calvary Chapel Ramona to offer this retirement plan designed specifically for independent, non-denominational churches. This plan was originally designed for Calvary Chapel Churches, but is now available to all non-denominational churches. Our desire is to help the small (or not so small) independent, non-denominational churches receive the same benefits and retirement plan choices as large mainline denominations, while maintaining their independence. Logos Retirement is a comprehensive retirement program available to all church employees – pastors, support staff, school and bookstore personnel, etc. A low-cost competitive fee structure makes this plan affordable for any size church. This plan’s outstanding plan offerings help employees reach their retirement goals. 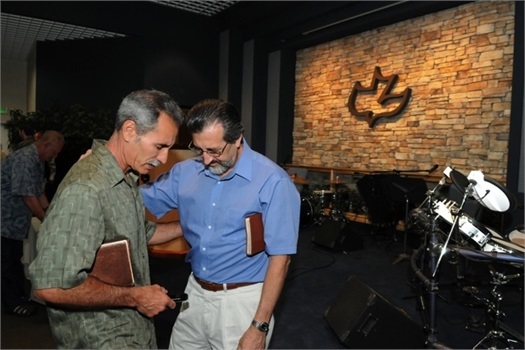 Doug Eagle and William Wright teamed up with Poimen Ministries to create Pastors Legacy Plan. This collaboration happened in an effort to address one of the greatest shortfalls facing Pastors today: protecting their families and providing for the next generation after he passes away. After many years of working with Churches and Pastors we have found this area is often overlooked, and yet it is at the core of loving families beyond our own existence. In everything we do, we believe Pastors deserve to have a legacy plan that represents their love for their family, church, and next generation; so they can experience true spiritual and financial peace of mind. For more information about Pastors Legacy Plan, visit the website at: Pastors Legacy Plan. Eagle Retirement Plans, Inc. is a team of dedicated individuals that are deeply committed to your success. We are devoted not only to our clients, but we are also enthusiastic about the people, communities and causes that non-profit organizations serve.